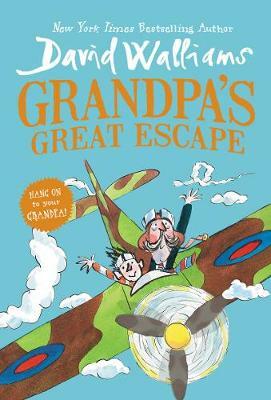 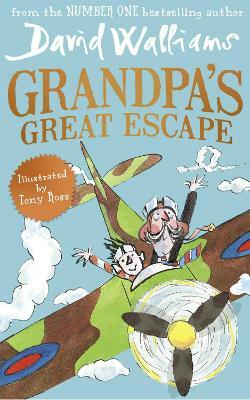 Buy Grandpa's Great Escape by David Walliams from Australia's Online Independent Bookstore, Boomerang Books. 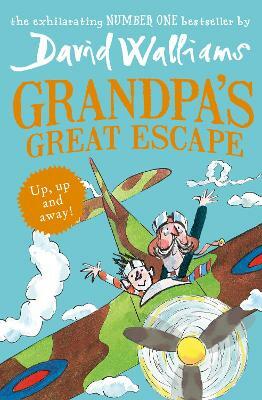 David Walliams continues to take the literary world by storm. 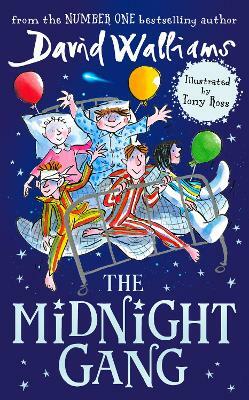 His ninth novel, THE MIDNIGHT GANG, was an immediate number one, and the biggest-selling children's book of 2016. 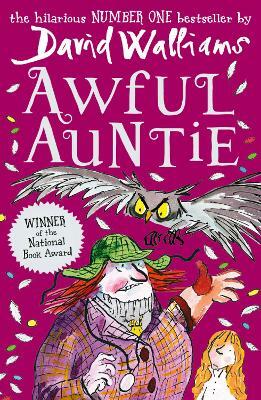 WORLD'S WORST CHILDREN 2, spent four weeks at industry number one. 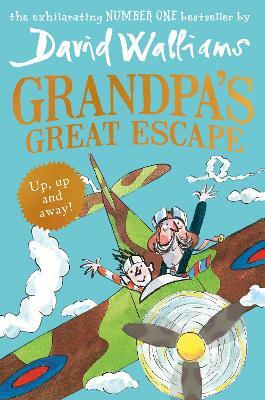 David's books have now exceeded 100 non-consecutive weeks at children's number one, and have been translated into 53 languages, selling more than 20 million copies worldwide. 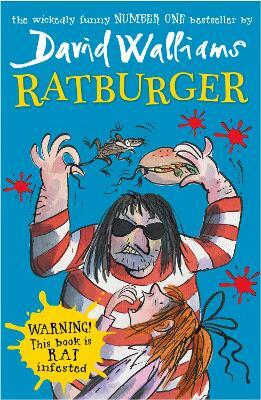 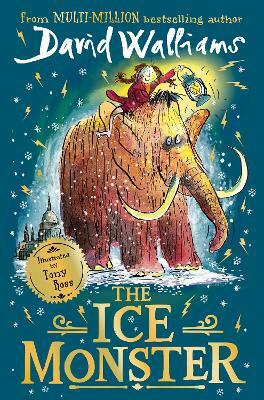 RATBURGER, DEMON DENTIST and AWFUL AUNTIE have won Children's Book of the Year.